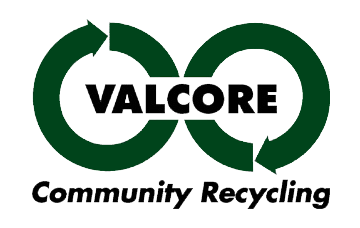 VALCORE Recycling has and continues to positively serve the Bay Area community since 1981. 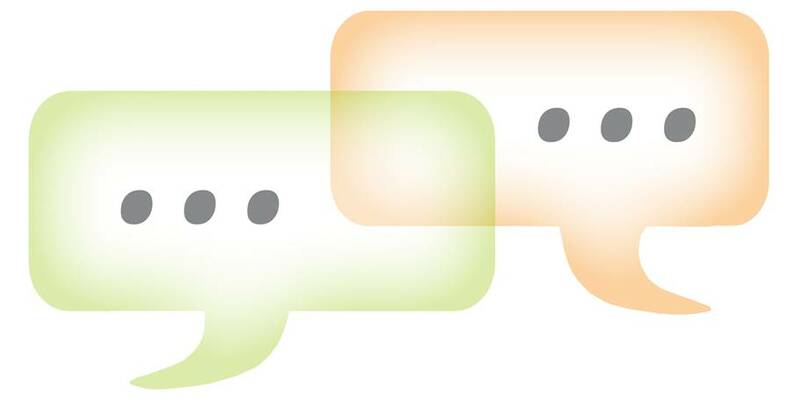 We appreciate our customers who visit and review us on Google Places, Yelp and related business review sites. The absolutely most friendly and helpful employees. Best recycling experience I have ever had. The staff here are very helpful in every way. You can get red Sharps containers, redeem bottles for money or donate, browse the Reuse bar or contribute items. Valcore provides a great community service. It is a very well organized and managed operation. I do all my recycling there. Was quick and very helpful. Definitely much better than the other recycling centers I visited today. Very clean place very friendly staff. First time I’ve been here and I know I’ll be back. Check out their website to see all they do. Great staff and very helpful. Even classes on composting!